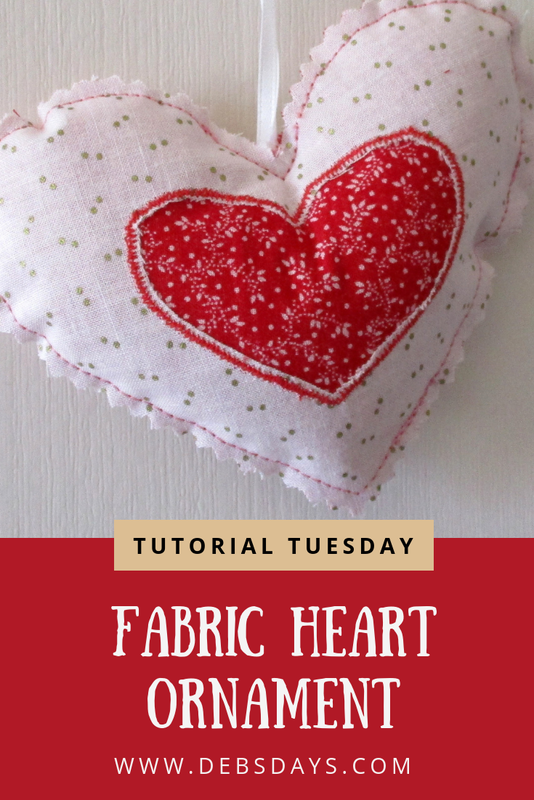 It's Tutorial Tuesday and today we are making a heart Christmas ornament using reverse applique. Don't worry, it's easier than it sounds. 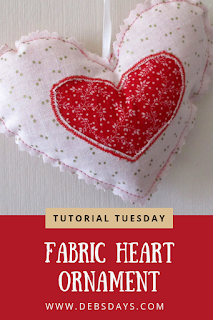 Looking for more sewing and crafting projects? 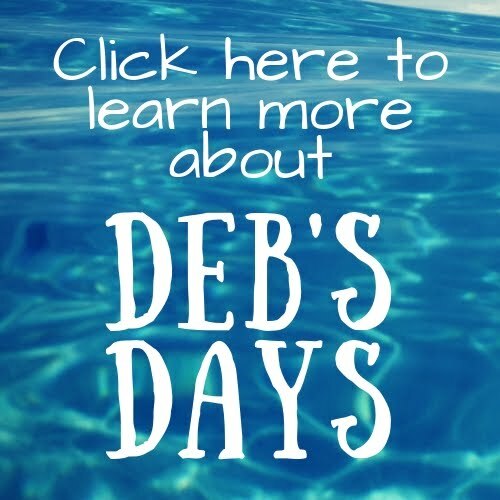 Click here to see all my tutorials! Two pieces of main fabric measuring 6” x 6”.